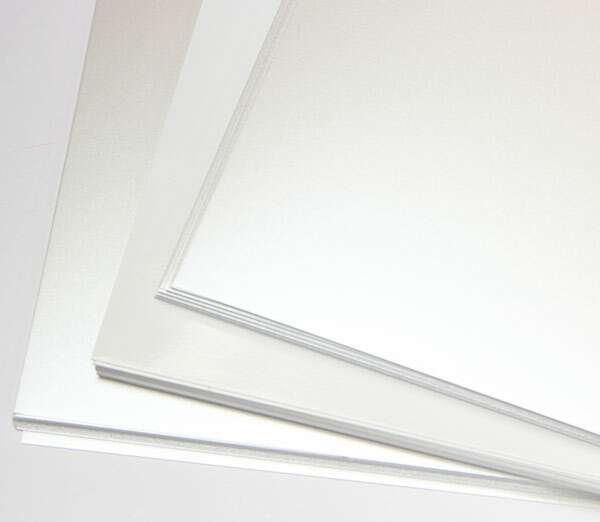 Chromolux is a high-bright white coated paper with a silky smooth finish. This is a glossy coated 1 side (C1S) 12 x 18 (11pt. caliper) card stock that is made for superb image reproduction. 12 x 18 is cut by LCIPaper & sized for high end, high speed digital presses. Although this paper should provide sharp print results it has not been third party certified. Make your own photo, holiday or invitation cards with Chromolux the brand known around the globe for exceptional quality. Chromolux coated card (C1S - Coated 1 side) stock is a super smooth, glossy finish paper. Available in several popular sizes and in a High White color. Stock is a heavy weight 92lb. 11pt. caliper cast coated paper which makes for superb image reproduction. 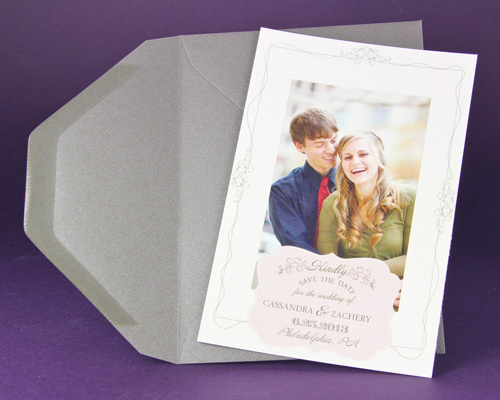 Make your own photo, holiday or invitation cards with a card stock that is known around the globe for exceptional quality. 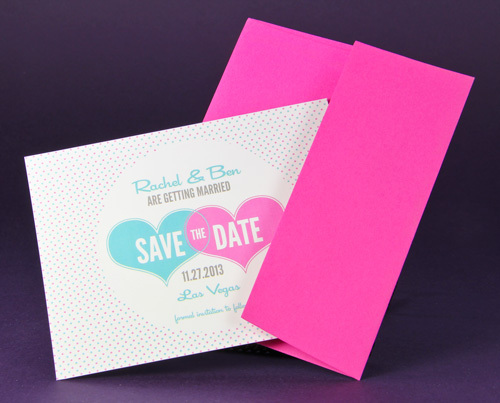 This card stock is laser printable only. QUESTION: Can this stock be printed with Ink Jet? ANSWER: We have done testing in-house with our collection of ink jet printers and have come to the conclusion that since every printer and brand uses a different collection of inks and nozzles we cannot guarantee the printability for ink jet setups. Some ink jet printers will have no trouble when set to print on heavyweight high gloss paper, while others will not be able to adhere ink. QUESTION: Can Chromolux be die-stamped? ANSWER: This card-stock is specially manufactured with a uniform fiber structure in order to yield ideal results for die-stamping as well as scoring and folding! QUESTION: What does Cast Coated Mean? ANSWER: Cast coating is the term that is used for a coated stock that is pressed against a hot polished plate or drum while the coating is still wet. Cast coated sheets generally yield sharper and brighter images. Chromolux cast-coated card stock is the ideal choice for a wide variety of applications, from printed greeting cards to commercial brochures. Featuring a mirror like, ultra smooth, high-gloss finish on one side (C1S) and a matte finish on the other, your options are endless! We are offering this 92lb (11 point) stock in a Shining Brilliant White. 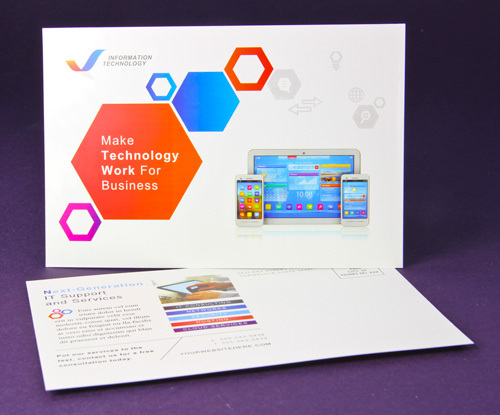 This card stock has been treated on both sides to be exceptionally receptive to both conventional and digital printing. The finish is laser printer safe, however we suggest consulting printer specs concerning paper weight. As always, we strongly suggest ordering samples and testing with your print setup so you can rest assured, you are ordering exactly what you want. Chromolux High White A2 Flat Card with Curious Botanic A2 Envelope. 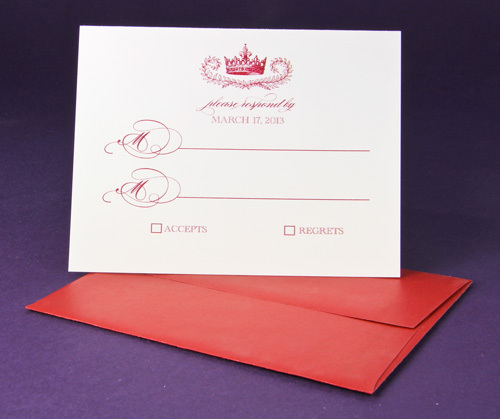 Chromolux High White A2 Flat Card with Colors Fuschia Smooth A2 Envelope. Chromolux High White A7 Flat Card and A1 Folding Card with A7 Envelope and A1 Envelope. Chromolux High White A7 Flat Card with Curious Ionised A7 Envelope. Chromolux High White A2 Folding Card with Wine Cup A2 Envelope. Chromolux High White A9 Flat Card Postcard. 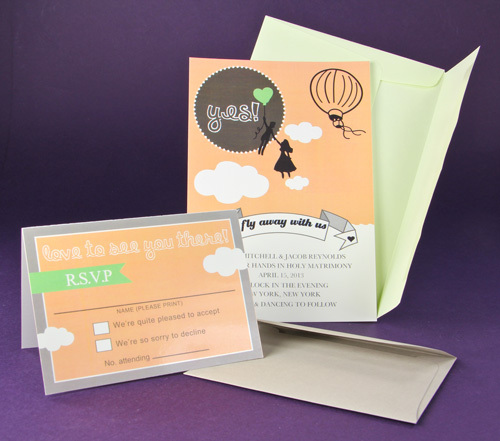 Ready To Order Chromolux Invitation Cards Printed With Your design?